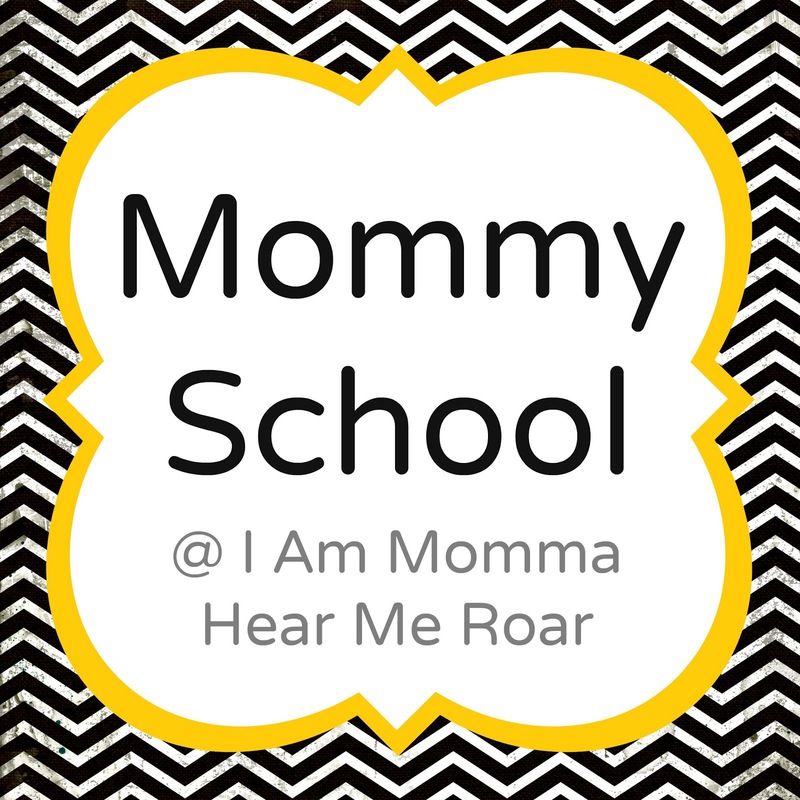 I have one more week of Mommy School ideas for you. This last week of plans is all about science. I think our science experiments from last year were my boys favorite part of Mommy School. So, I've rounded up some old and some new, for a week full of fun. We'll probably tackle an experiment a day, but I posted more options than that here so you can find ones that use supplies you have at home. It's always good to have options. You'll also notice, I've added two buttons to the sidebar a little ways down. 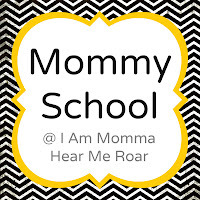 One is for mommy school and contains every Mommy School post we've ever done. 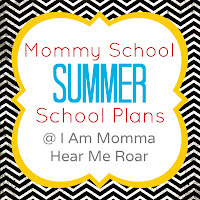 The other says Mommy Summer School Plans. 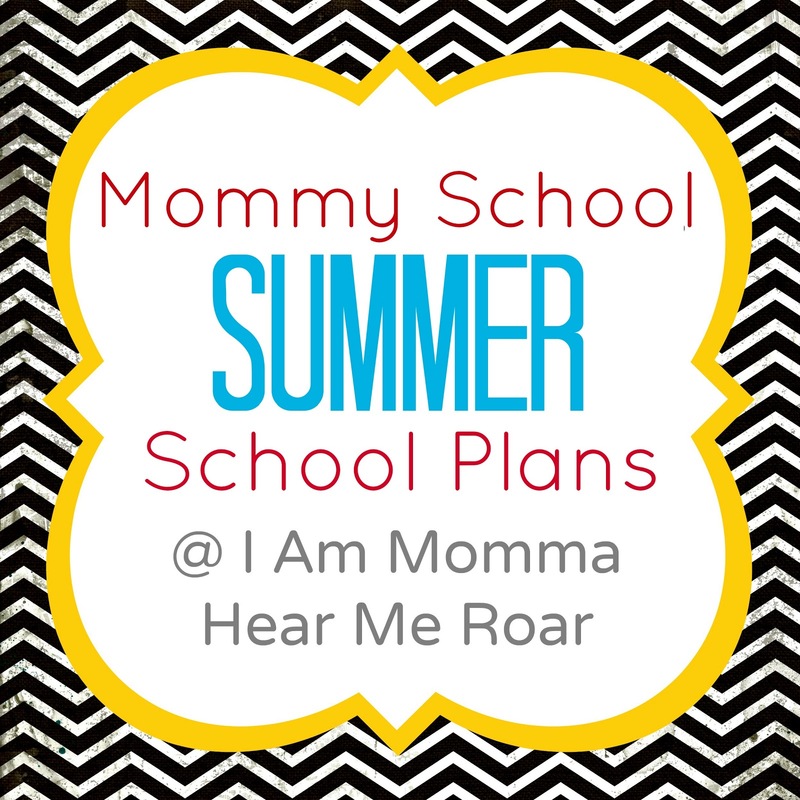 That's the easy way to access all the summer weekly plans I've created the last 7 weeks. Hopefully that'll make it easy for you to use and find the ideas during your summer. 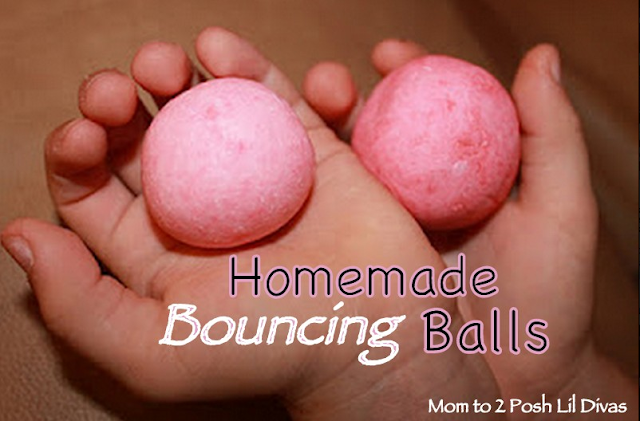 1) We've never tried this one, but it looks really fun. It's a way to make your own bouncy balls. 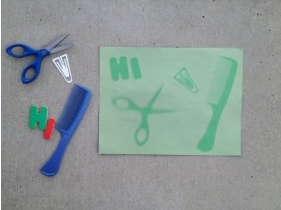 Find detailed instructions HERE at Mom to 2 Posh Lil Divas. 2) Mini Volcanoes. The boys loved this one last summer, so we'll throw it in again. You can find it in THIS POST. 3) These rainbow bubble snakes found HERE at Housing a Forest look really fun. 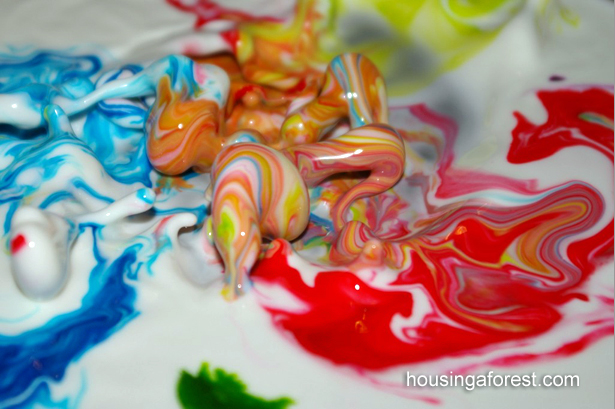 4) From the same site, this "dancing oobleck" looks seriously cool. We've made the regular cornstarch and water mix before, but they take it a step further with sound frequencies, making the concoction dance. Find the details HERE. 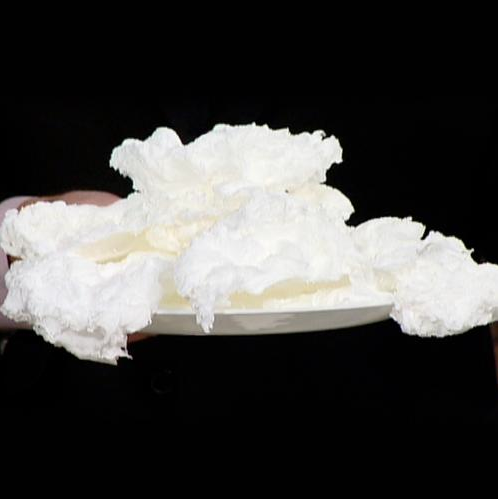 5) The Ivory soap cloud. Apparently Ivory soap turns into this when microwaved. Find out why HERE at Steve Spangler Science. Then we'll use it in the tub. 6) Cylinder Strength. This is found HERE at Steve Spangler Science as well. I really like how they explain the "why" of each experiment. 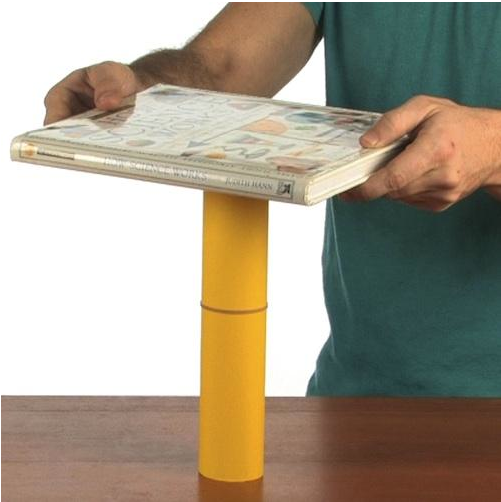 This one teaches about the structural strength of the cylinder. 7) Here's a really simple one to pull off. 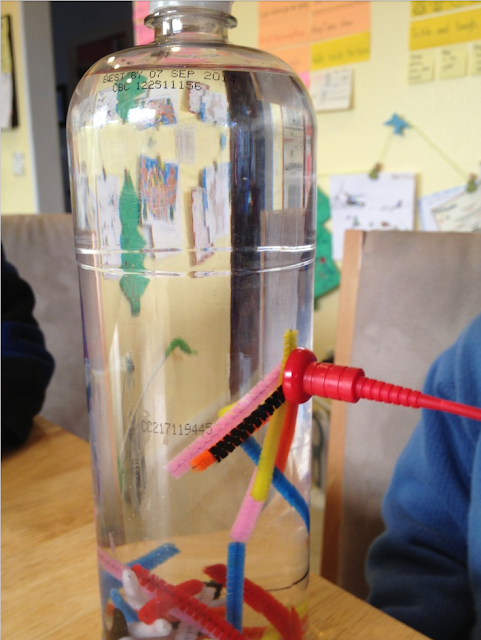 You only need pipe cleaners, a water bottle, and a magnet. I could see Baden playing with this for quite a while. The info is HERE. 8) Here's another super easy one. You don't even need special paper to do it. I've been wanting to do sun prints with the boys for a while. Read the details about it HERE at Itsy Sparks. And that's our science experiment round up. I tried to stick with mostly things that didn't require tons of items and prep time. 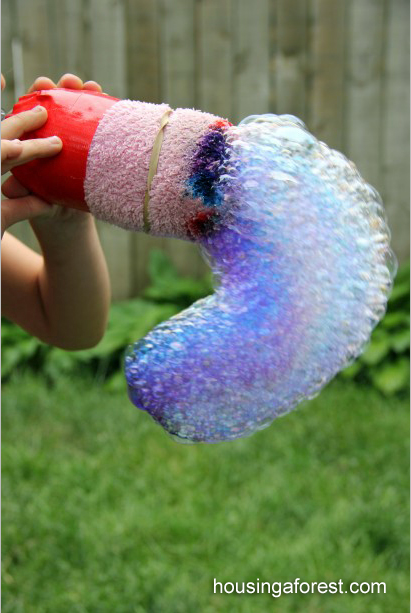 Do you have a science experiment you've done with kids that was a hit? Feel free to share it with all of us in the comment section. Thanks, Cheri! Looks like fun. Definitely doing this one week! There are some great ideas here! My son is older but will still get a kick out of these.